UNDER CONSTRUCTION. 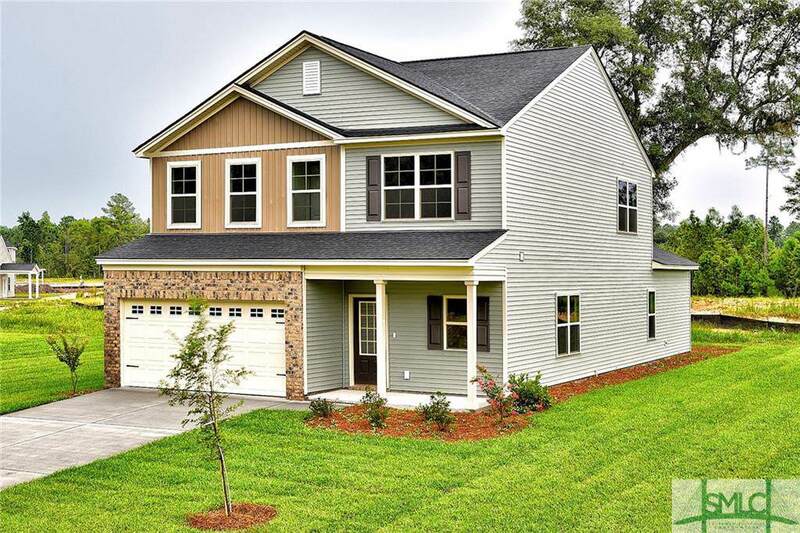 Welcome home to this 4 bedroom, 2.5 bath home with 2,392 sq. ft. of living space! 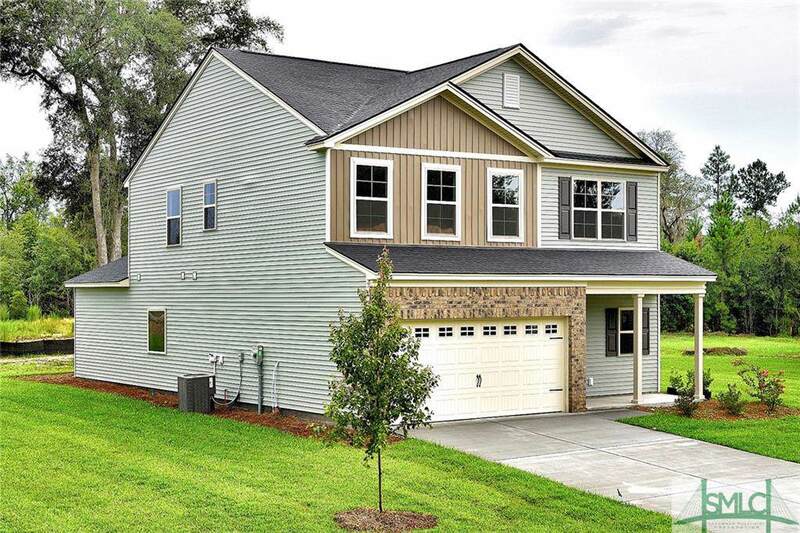 This home has plenty of curb appeal with a front porch and brick around the garage! Upon entry, you will be greeted by upgraded luxury vinyl plank flooring that extends throughout the main living areas on the first floor. The window trim throughout the home and the crown molding in the main living areas add a beautiful touch! The eat in area adds extra space for entertaining and connects to the kitchen. The kitchen features upgraded dark birch cabinets, granite counter tops and GE stainless steel appliances. The breakfast bar overlooks the spacious family room. The master suite on the main floor includes a vaulted ceiling! 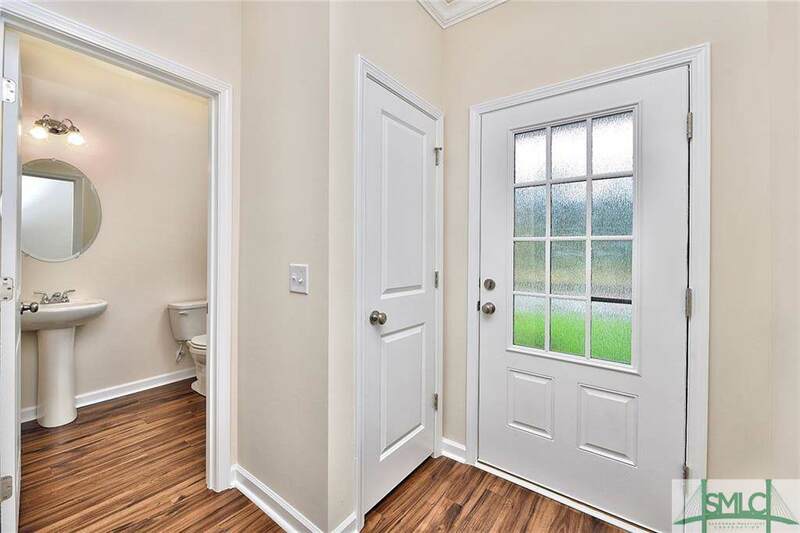 The master bathroom features dual vanities, a separate shower and garden tub, and a large walk in closet. 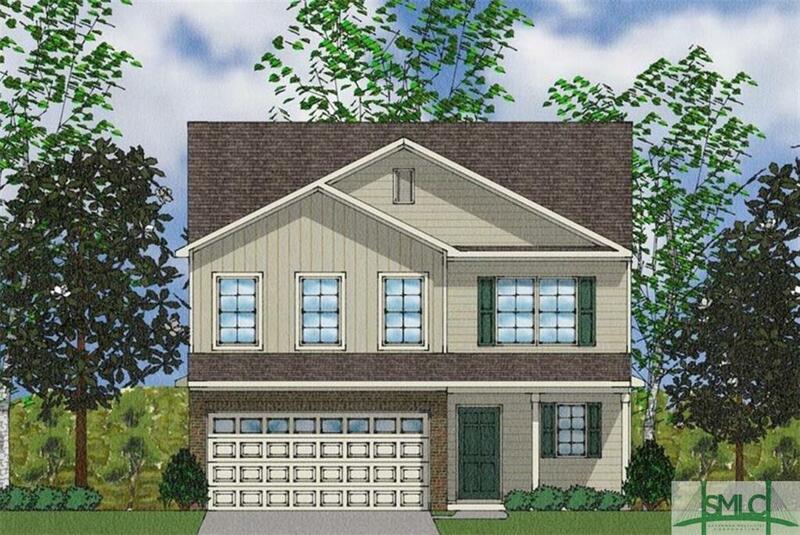 Upstairs, there are 3 bedrooms that share a bathroom as well as a large open loft area!